We did it again! Voted CHOICE Recommended for a number of consecutive years. See specific product details for the CHOICE Recommended logo. Euroflex Australia is a partner in the Sensitive Choice program conducted by the National Asthma Council Australia. Selected Euroflex products are approved under the Sensitive Choice program and may assist in the management of Asthma or other respiratory issues; and in the management of skin sensitivities . See specific product details for the Sensitive Choice butterfly logo. Euroflex products are sold under various product brand names, “Vapour” for its steam cleaning range and “Monster” for its exothermic cleaning range. Euroflex products are found at most electrical appliance retailers in Australia or online at www.euroflex.com.au. At Euroflex we have a range of floor steamers (otherwise known as steam mops) & steam cleaning products designed to simplify housework and change the way you clean forever! We manufacture floor steamers (steam mops), steam cleaners, steam ironing products, and the world’s first floor mop to use exothermic heat technology – the brand new Monster Hot Mop. Euroflex’s use of ‘pressurized boiler technology,’ makes our steam hotter and drier than any other steam cleaner in Australia. Euroflex’s Vapour Steam Cleaners and Exothermic Mops are more cost effective than traditional cleaning products, and safer for the environment and your home. We know what’s important to you, so make the right choice for your family, and choose a Euroflex product. Vapour Steam Cleaners by Euroflex are economical and easy to use around the home. Our Vapour M6 steam cleaner is both light weight and easy to manoeuvre when steam cleaning. The boiler produces hotter and drier steam compared to other brands, to effortlessly lift dirt when cleaning surfaces and fixtures around the home. Take a look at our range of steam cleaners and simplify your housework today! Our Vapour M6 Steam Cleaner has been recognized as a CHOICE Recommended product and ranked as the Best Performer in the Barrel Steam Mop category. Floor steam cleaners have been used in professional environments to create streak free floors & provide a deeper clean. Now, with a Vapour Floor Steamer you can have professional results in your home! Vapour Floor Steamers in Australia are the superior alternative to regular mops and buckets and most “wet steam” producing steam mops . The powerful steam produced by a Vapour Floor Steamer cleans all hard sealed floors, even water sensitive timber and floor boards thanks to Euroflex’s hotter and drier steam. More importantly Vapour Floor Steamers in Australia have an energy efficient design, saving you time and money. At Euroflex we specialize in INNOVATION, so for expert knowledge chat with us today about floor steamers for your home. 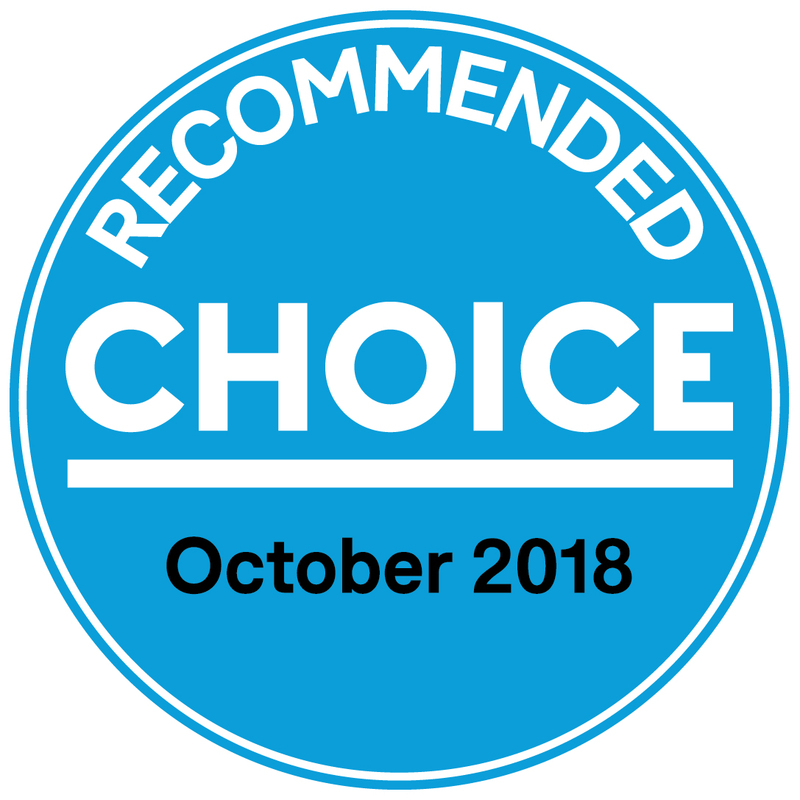 Our flagship model Vapour M1 Floor Steamer- model EZ1R (also Vapour M2- model SC1z1) has been recognised as a “CHOICE” Recommended product for 5 consecutive rounds of testing of the steam mop category by CHOICE. Our Italian designers have produced the ONLY floor cleaning system that has the perfect balance of heat & moisture. The NEW Monster Hot Mop uses revolutionary Exothermic Technology, it incorporates a patented hot plate base, only 100ml of water; and a high quality microfibre pad so heat can dissolve dirt and grime. Your floors will look clean, renewed and sanitised. The NEW Monster Hot Mop …so effortless…so effective! Euroflex has revolutionised the way ironing is done with its innovative range of Active Ironing Boards. For years the humble ironing board has been a piece of metal taking up space, its sole purpose has been to rest clothes upon while ironing . Euroflex has converted the somewhat useless ironing board into a fully functioning electrical appliance with 3 unique features- a heated surface, a blowing function and an extraction setting. The aluminium heated surface helps to dry up moisture condensation from the voluminous amount of pressurised steam created by the integrated stainless steel boiler. The blowing function creates an air cushion over the board, used to iron delicate fabrics without ever touching the garment. The extraction setting helps drag steam through multiple layers of hard to iron fabrics such as jeans and linen. Ironing is easier, faster and with better results when a Euroflex active ironing system is used. Now you can iron like the professionals, in a fraction of the time in your own home! At Euroflex we believe in making cleaning and ironing simple with the use of innovative technology. We are also concerned about the impact of household chemicals on our families and the environment. Euroflex wants to achieve its big, hairy, audacious goal of enabling every household to clean an entire home safely, hygienically and effortlessly with only the power of steam. Our floor cleaners (steamers and exothermic mop), steam cleaners and active ironing boards, combine a stylish Italian design with advance technology to simplify household chores. Euroflex will change the way you clean and iron forever. Contact us by email or call our Customer Care Line on 1800 663 866 (toll free) for product information and steam cleaning advice. Contact our Customer Care Line on 1800 663 866 (toll free) for warranty repairs or for product servicing. Contact our Customer Care Line on 1800 663 866 (toll free) for advice on how to assemble, operate and maintain any of our products.